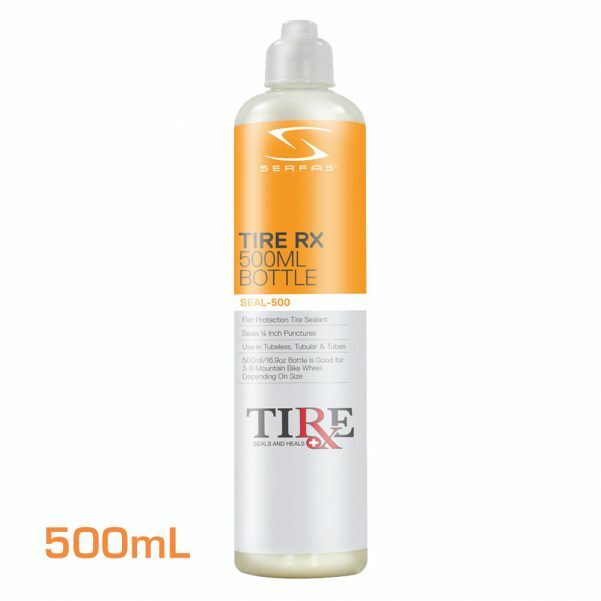 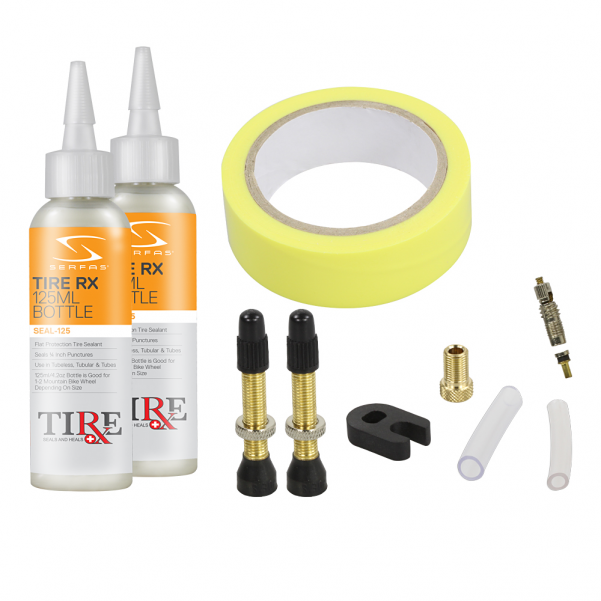 Serfas® Tire RX Sealant Kits and Accessories are specifically formulated and designed to keep your tires rolling in even the most extreme conditions. 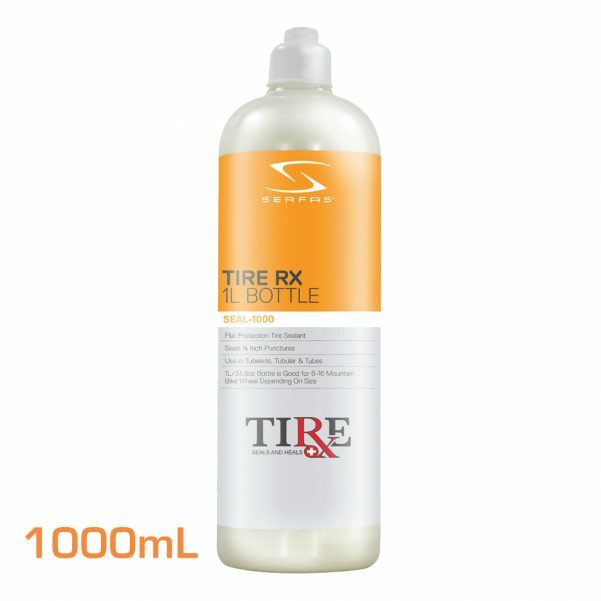 Sealing punctures up to 1/4 inch in diameter, Serfas® Tire RX offers a unique blend of sealing power and longevity. 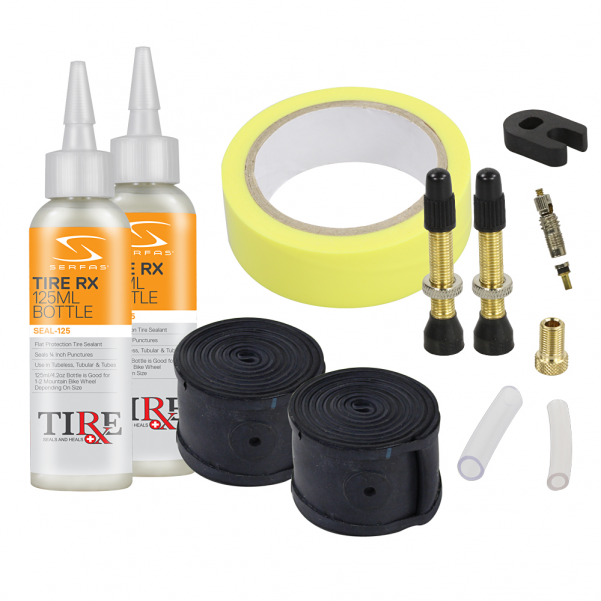 New since 2017, Tire RX now comes with a universal conversion kit, the only of its kind to fit a multitude of rim widths. 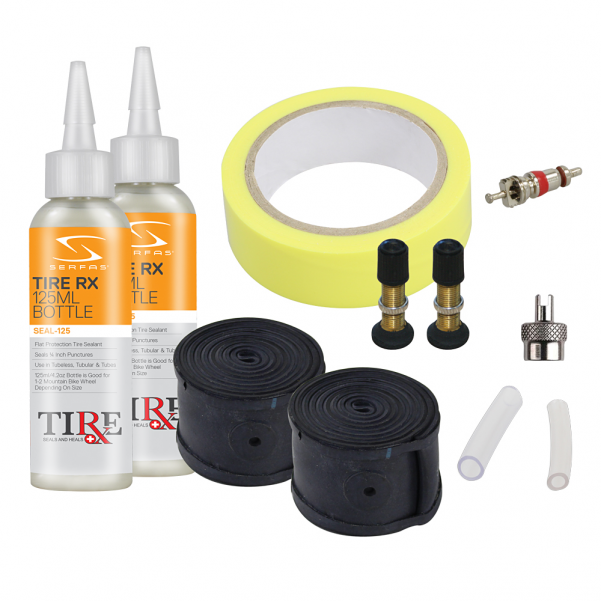 The universal conversion kit is easy to apply and ready to perform. 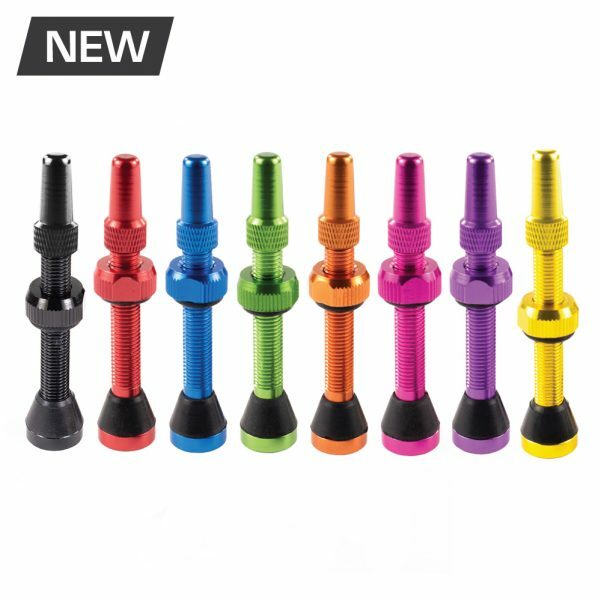 First and Only Of Its Kind Universal Conversion Kit: Introducing A One Size Fits All. 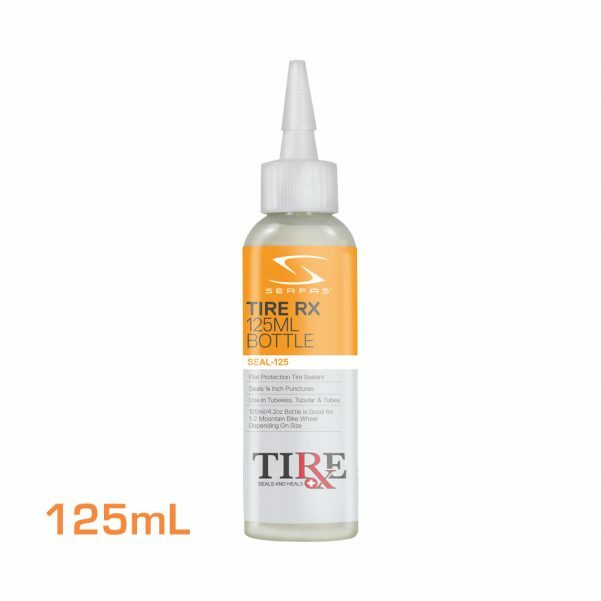 Instantly Seals 1/4 Inch Tread Punctures: Tire RX Has You Protected. 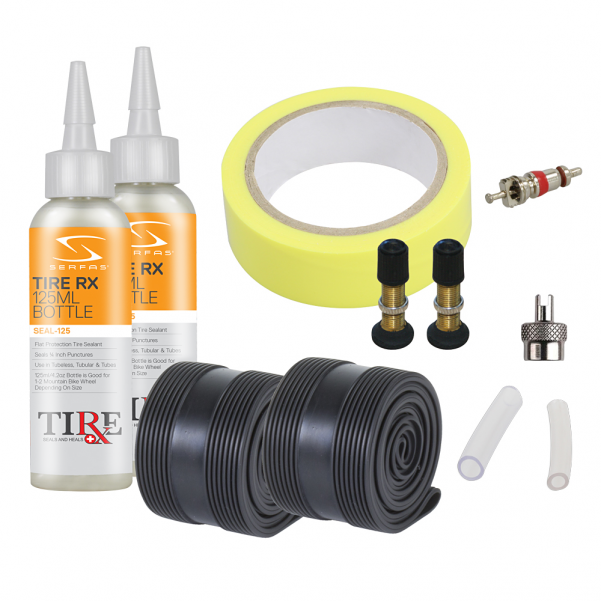 Tubeless Accessories: Replacement Valves, Valve Cores, Rim Tape And Valve Adapters Round Out Our Sealant Accessory Offerings. 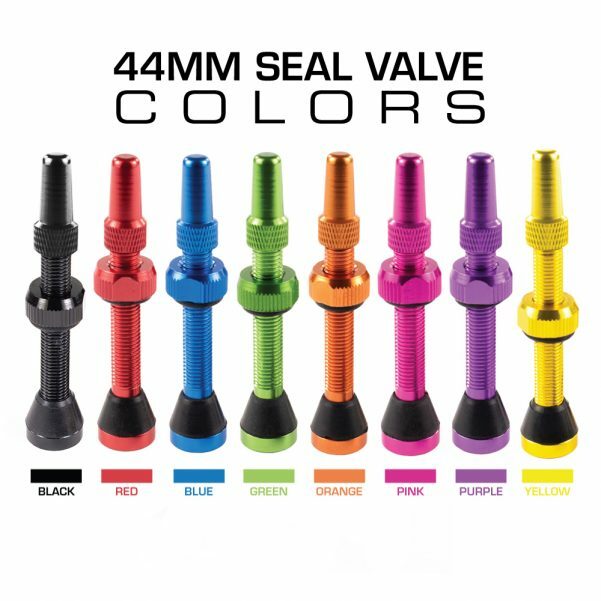 Removable Cores: Our Tire RX Valves Come With Removable Cores For Quick, Clean And Easy Sealant Application. 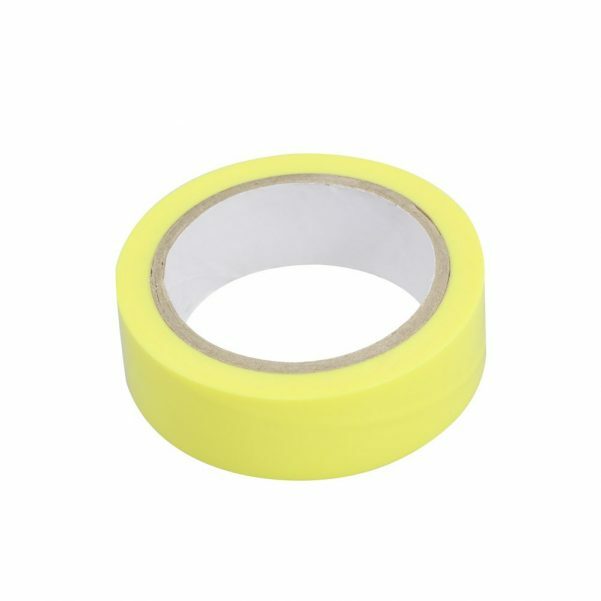 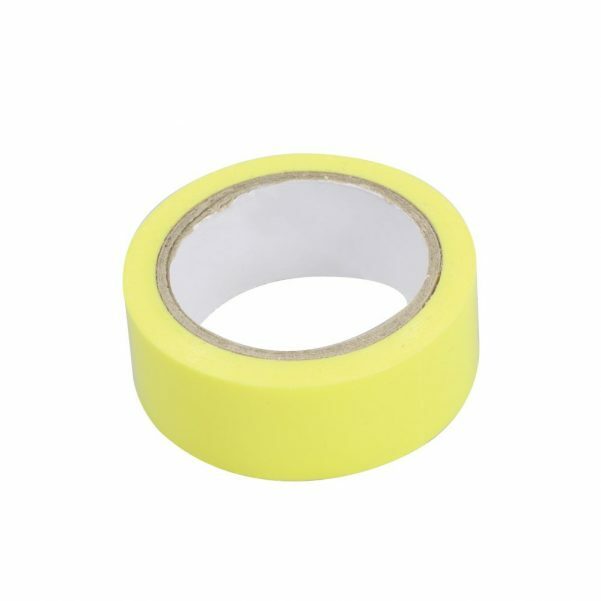 Seal your wheel with our tubeless rim tape.